On Sunday, April 23, 2017, 60 volunteer fire departments throughout the state will celebrate the start of National Volunteer Week (April 23-29, 2017) by holding open houses. 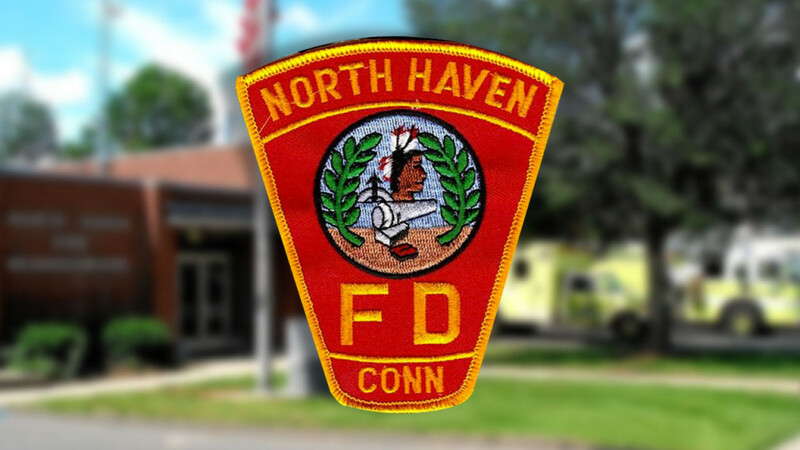 North Haven Fire Department will be participating in this special event by opening the doors to its fire houses located at 28 Quinnipiac Avenue (Montowese), 366 Washington Avenue (Northeast), and 1331 Ridge Road (West Ridge) from 10:00 a.m.-2:00 p.m. Visitors to the fire houses will be able to talk with volunteer firefighters about the work they do, explore fire apparatus and turnout gear, get a tour of the fire house, and fill out an application. For more information, visit http://northhavenfire.org/ or find the Department on Facebook at NorthHavenFD.